Whenever there’s a glut of any of our produce I start to trawl through the recipe books or scan the internet for new ideas. My favourite recipe discovery for courgettes this year has to be Courgette Bhajees. If you love curry they are fantastic! Just take any onion bhajee recipe and substitute the courgette for the onion. 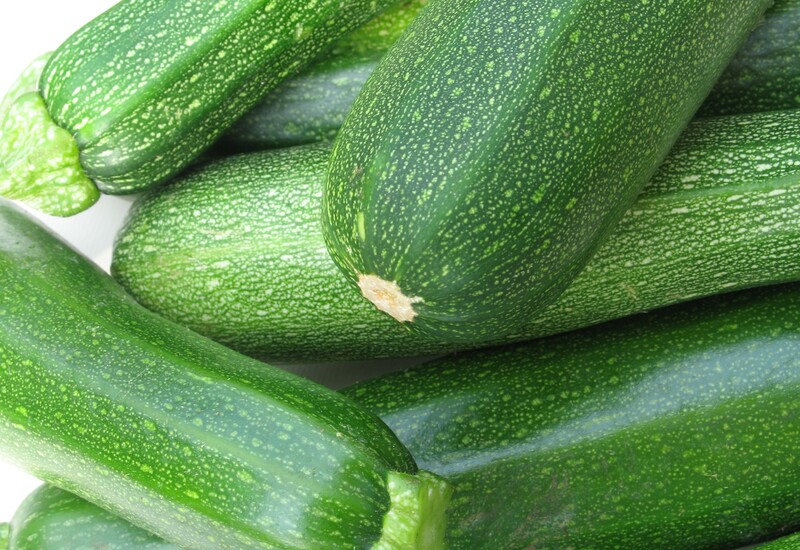 You need less water to make the thick batter as the courgettes are naturally wetter then onions. They also freeze really well so you can make a large batch at a time. When you want to eat them simply reheat in the oven for about 12 mins on a baking tray. (Even my son enjoys these). 1. Nigella Lawson’s Courgette Muffins (from the How to be a Domestic Goddess book). 2. Jamie Oliver’s Courgette Carbonara (from the Jamie at Home book).